Posted February 9, 2017 by jordannet66. 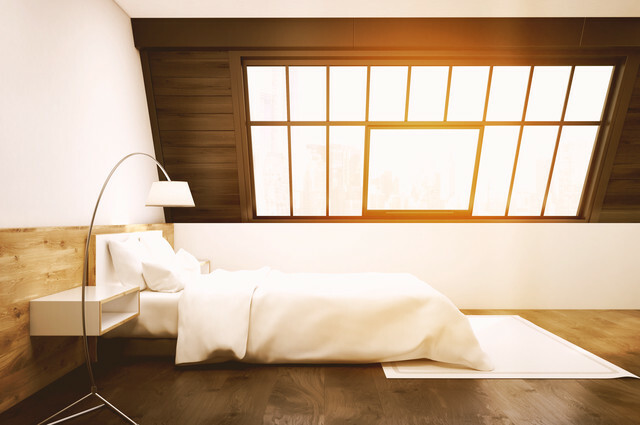 Bedroom At The Top: An attic conversion into a spare bedroom - especially with an en suite bathroom - may result in a 21% boost in your home’s value. Image by ImageFlow (via Shutterstock).